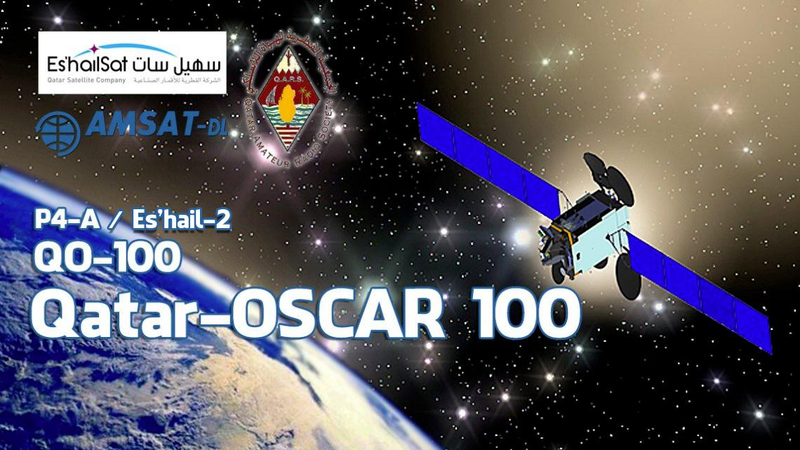 An APRS payload from AMSAT INDIA will be flown on the PSLV-C45 mission expected to launch on April 1, 2019 at 03:57 GMT. 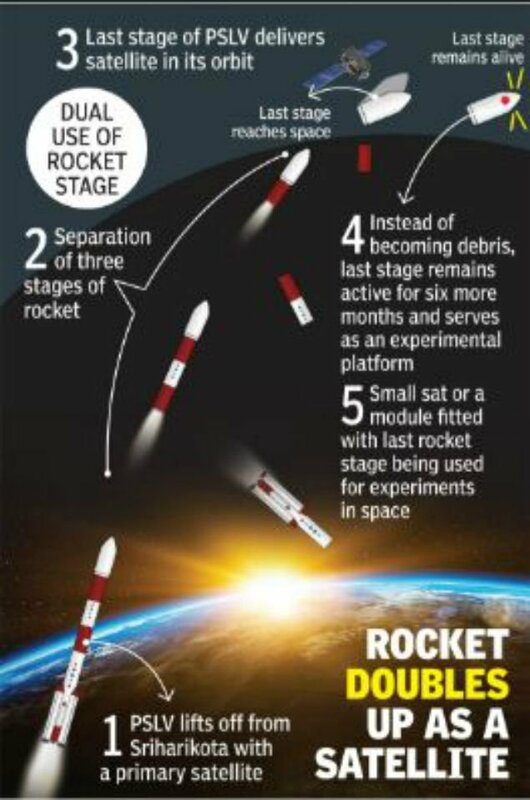 The payload will be powered on approximately over Sweden, Norway, Denmark, Finland, Poland and Moscow. 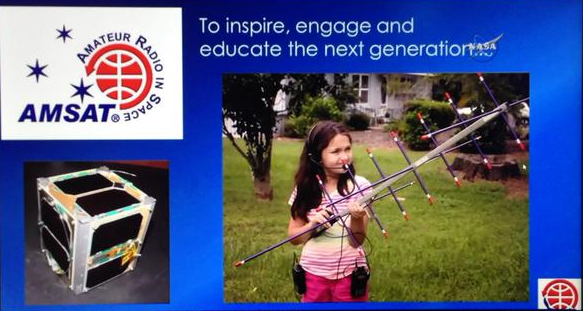 We request stations at these locations to report the first signals on 145.825 MHz from the payload. • Advanced Retarding Potential Analyzer for Ionospheric Studies (ARIS) from the Indian Institute of Space Science and Technology (IIST). 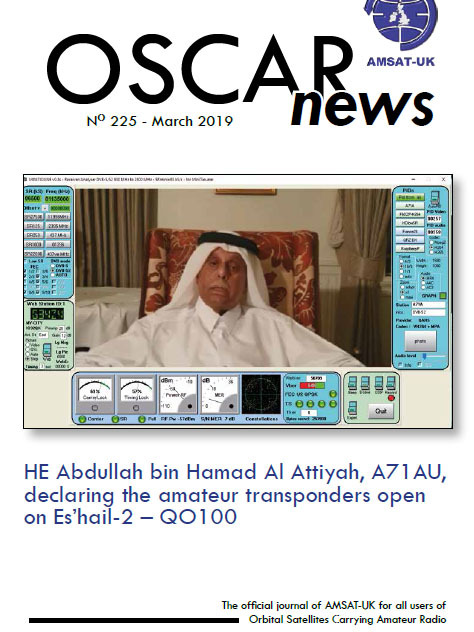 E-members of AMSAT-UK can now download the Spring 2019 edition of OSCAR News, issue 225, here. This year’s premier Amateur Radio Microwave Event will take place at BT Adastral Park, Martlesham, Suffolk on April 13-14, Everyone is welcome to attend and entry is free but you must pre-register.